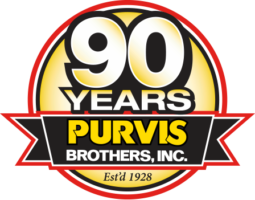 For over 90 years, Purvis Brothers Inc. has been a leader in providing quality fuels, lubricants and other products, backed by excellent customer service. 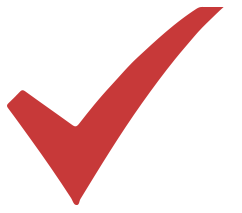 We are dedicated to our customers and strive to create meaningful, welcoming, and friendly relationships with everyone. 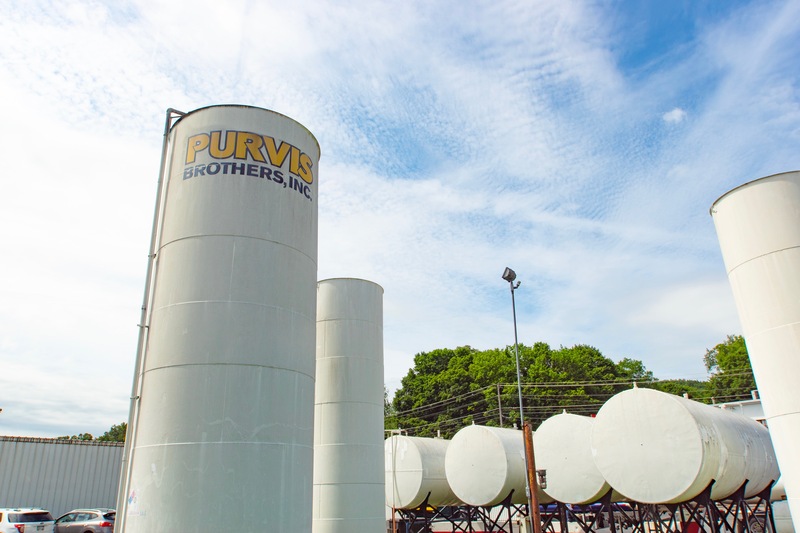 Purvis Brothers always features the very best quality products including the leading national brands in fuels and lubricants. 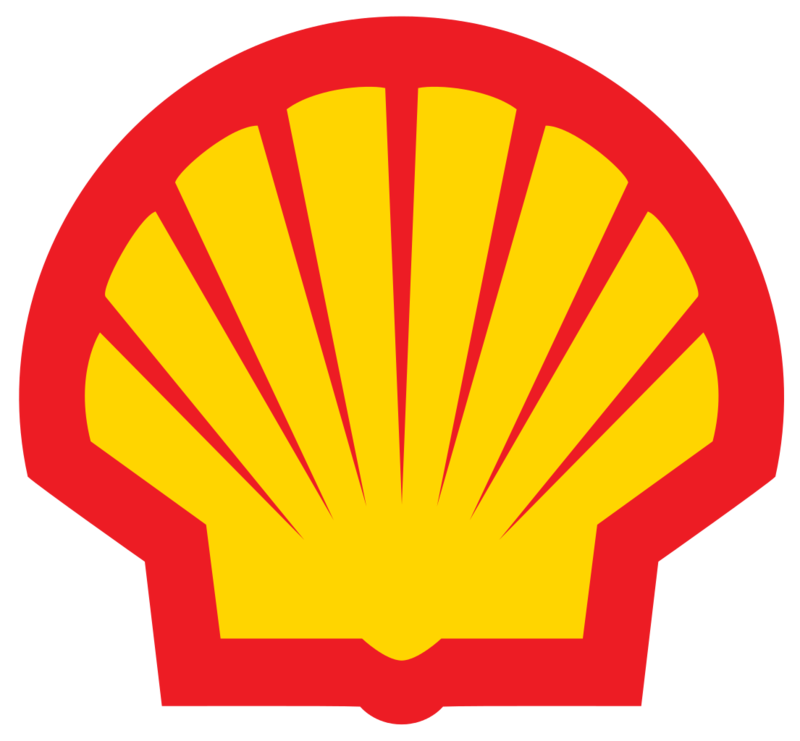 These provide unmatched value and performance for our customer’s equipment. We want to thank each and every person that has helped us succeed in our 90 plus year journey. 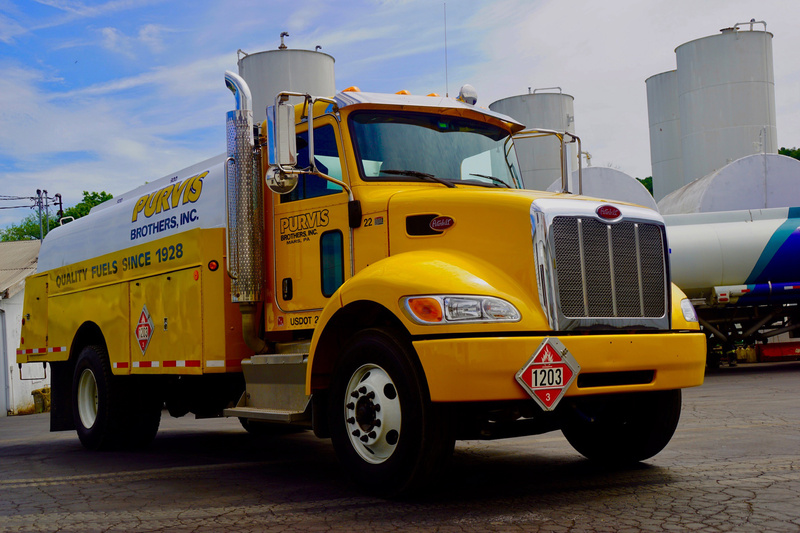 Currently in the fourth generation of family ownership, Purvis Brothers remains committed to providing stellar customer service in quality fueling and product solutions. Our team knows the importance of connecting with our clients on a personal level. Our company continues to grow into the future with new and innovative products and solutions.